The feasibility study on Bluestone Resources Cerro Blanco gold asset in Guatemala has indicated the project has, at least, an eight-year mine life ahead of it. The study, completed by a consortium of independent consultants led by JDS Energy & Mining, shows average output of 113,000 oz/y at an all-in sustaining cost of $579/oz and a capital cost of $196 million (including contingency). Using a base case of $1,250/oz gold and $18/oz silver, the underground project is projected to generate a post-tax net present value (5% discount) of $241 million. The deposit is expected to be accessed by the existing 3.2 km of underground development. 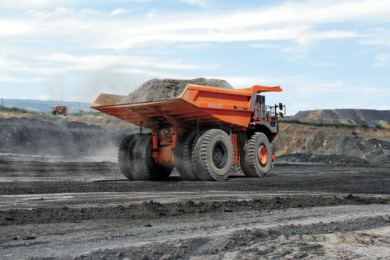 The current decline will serve as the primary access to the mine for personnel, materials, and haulage of mineralised material to the plant site, according to Bluestone, with annual ore production of up to 460,000 t planned from a combination of long-hole stoping and cut and fill mining. While the 1,250 t/d operation looks profitable at today’s commodity prices, the company has already identified several potential enhancements that could increase its value, which will be factored into a revised feasibility study later this year. Darren Klinck, President and CEO, said: “The feasibility study outlines a robust development-ready, underground gold mine with a modest capital expenditure demonstrating superior economics. The mine plan supports the original conviction that the project can be developed into a small footprint, low impact operation that will provide significant opportunities for local stakeholders and generate attractive returns for investors. 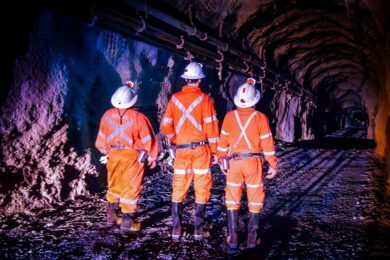 In addition to the inferred resource upgrades and potential mine life extensions the company is evaluating over the next six months, there is a possibility of including ore sorting technology in the flowsheet, Bluestone said. 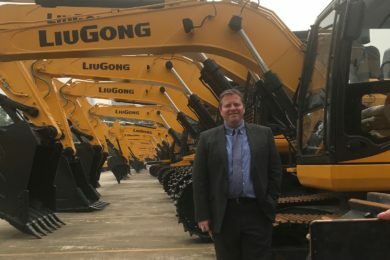 “Preliminary test work in evaluating the potential of using ore sorting technologies was very successful and highlighted an opportunity as a cost-effective method to help reduce potential dilution and enhance the production profile by allowing new areas of the orebody to be economically mined,” the company said. Bluestone acquired the Cerro Blanco project, which has an indicated resource base of 1.24 Moz of gold and 4.5 Moz of silver at grades of 10.2 g/t Au and 36.5 g/t Ag, respectively, from Goldcorp in 2017. 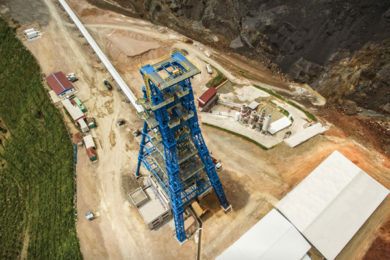 Prior to Bluestone’s acquisition, former owners of Cerro Blanco had invested around $230 million into the project.